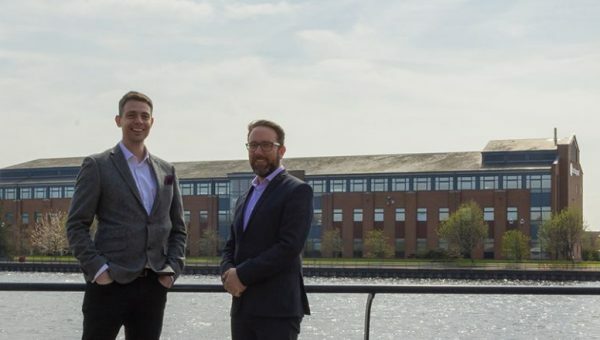 North West accountancy and advisory firm, CLB Coopers, has reported significant growth during the past 12 months, following its acquisition by national business services group, Baldwins, in November last year. 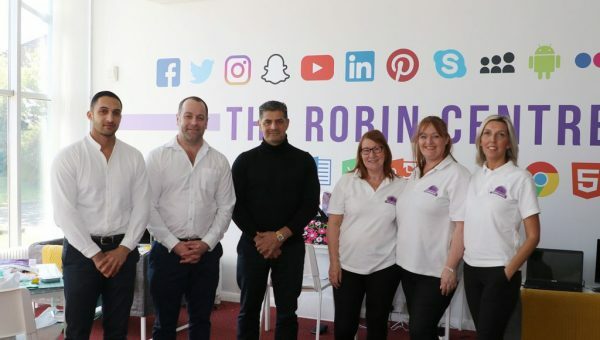 The firm, which has offices across the region, has seen its turnover rise to £10.5 million, and following the year-on-year growth reported for 2016, it has achieved an increase in turnover of 25 per cent over the past two years. CLB Coopers’ organic growth was achieved by a significant increase in new audit appointments and growing demand for its specialist corporate finance, corporate & personal tax and restructuring & insolvency services. This is in addition to the revenue generated by the new specialist services, including banking & finance and forensics, that being part of the wider national group brings to support the firm’s clients and intermediary networks. This year also saw the firm’s Corporate Finance team achieve record levels of merger & acquisition transactional activity, with deals advised on during 2017 totaling in excess of £200million, supporting acquisitive UK corporates, management buy-out teams and international purchasers. 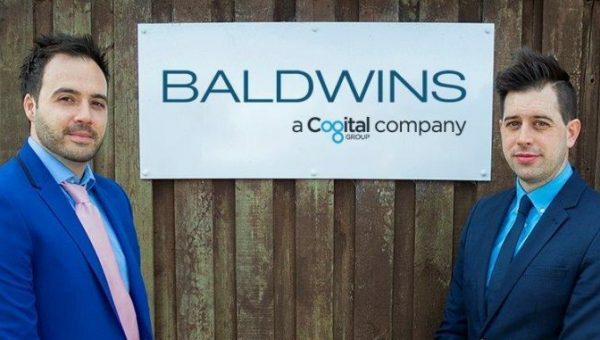 David Travis, Managing Director of CLB Coopers, said: “This is an excellent result for the year and one which follows our integration into the Baldwins group. It is a real credit to our team and follows a period of significant investment. 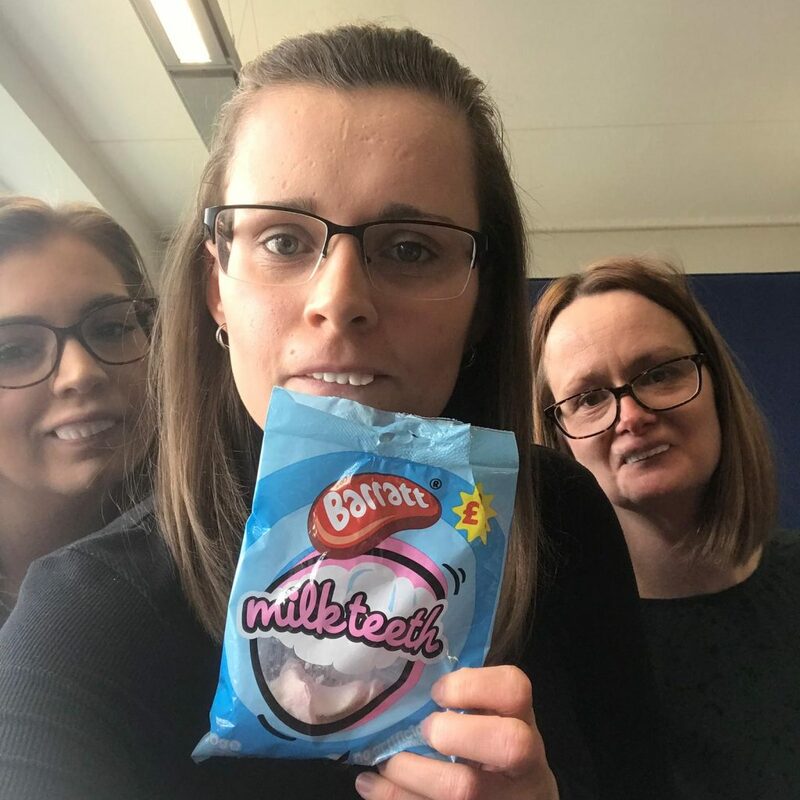 “The last 12 months have brought a number of key senior appointments and promotions, particularly across our tax and corporate finance teams, with more announcements to come over the next few months. These changes have allowed us to strengthen our teams and to service the increasing demand for both compliance and specialist services.